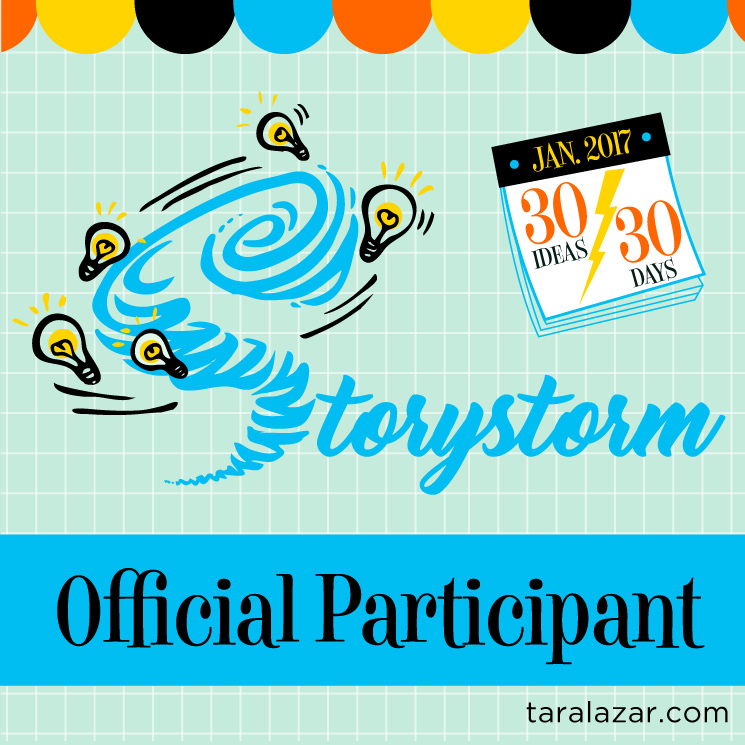 Storystorm time is here! What is that you ask? 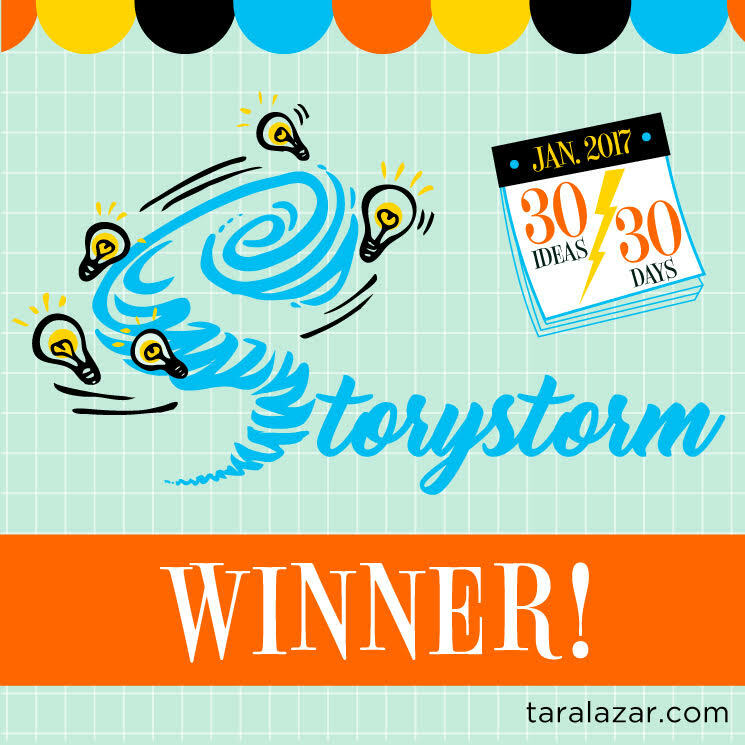 Why it’s Tara Lazar’s annual writing inspiration…30 ideas in 30 days. 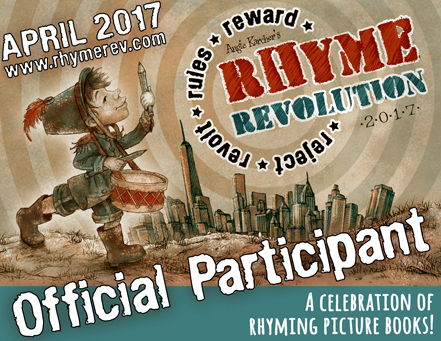 Head over here to learn all about it and to register. You only have until January 9th before registration is closed. 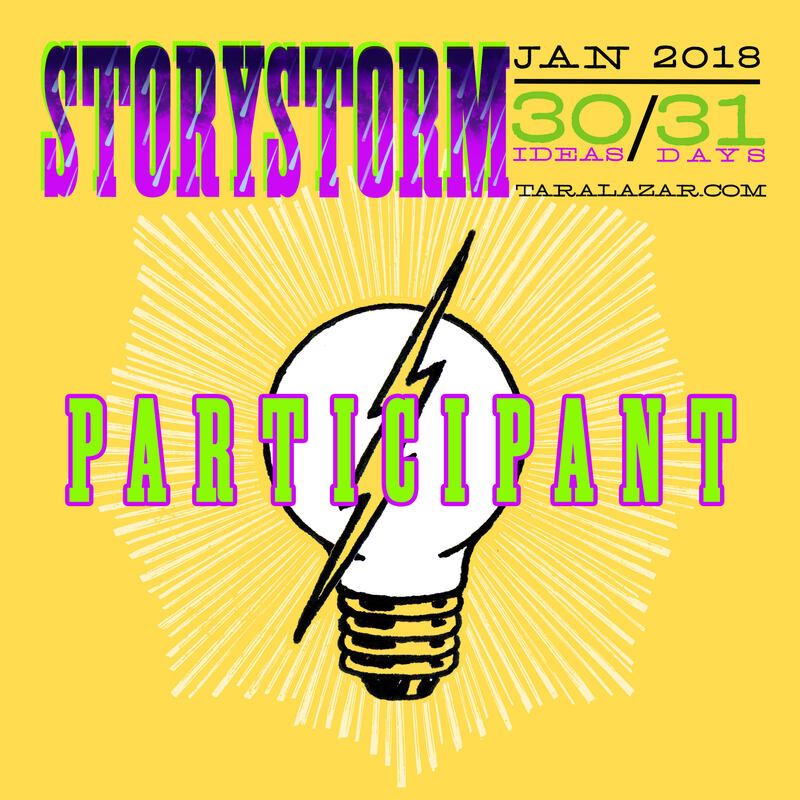 It’s a new year, and time for new story ideas. 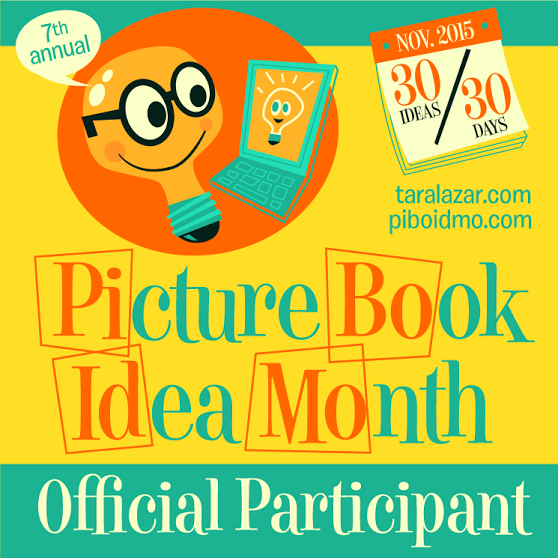 Join in on the fun, and who knows, you may just have a book idea when your done. Good luck to all the entrants. Happy New Year, and Happy Writing!